Water carafe is a symbol of purity and integrity. 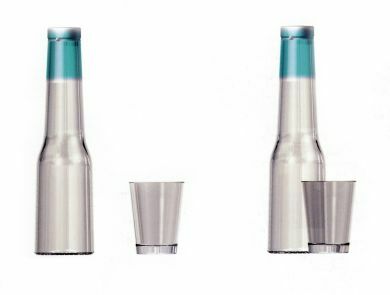 The bottle is made of PLA, a "natural" and biodegradable plastics, which reminds the glass and its thickness. PLA has no flavour and no odour and it can keep all the water qualities.